Now Crazy cream? 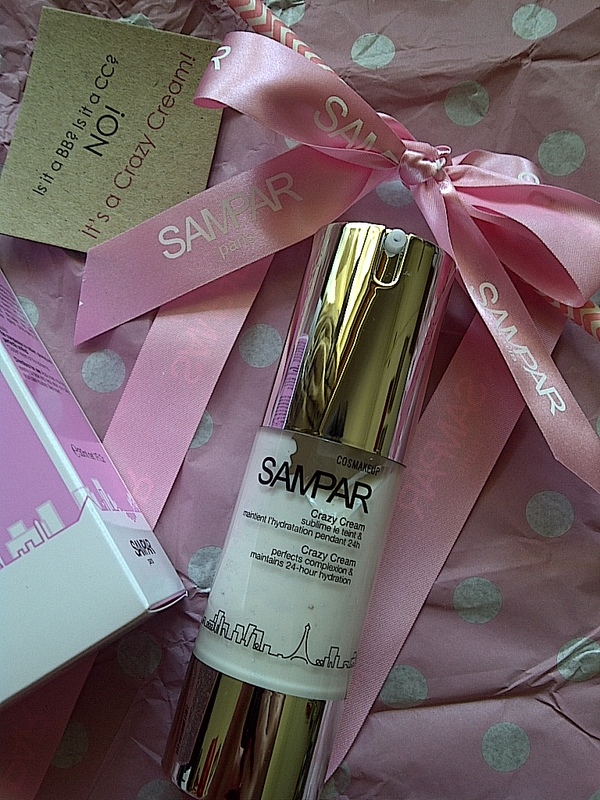 What an unusual name for a product and had this arrived from some weird brand I had never heard of I would have had to think twice before I would touch it with a stick but since it is from Sampar dubbed the pioneer of urban skincare I decided to give it a chance. 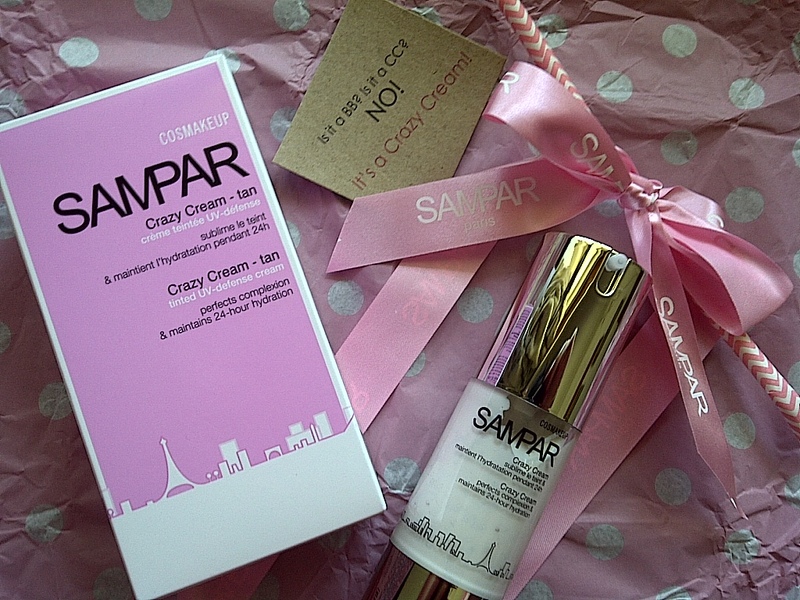 But still you must admit this is a really strange name for a face cream however it probably will raise curiosity and attention, but basically this is a tinted moisturiser with Sampar type perks. So the main claims are that it corrects redness, 24hr hydration, provides age defying energizing action, protects against UV rays (with its special smart sun prevention formula which equates to an SPF of between 15 and 20) and photo-ageing. It comes in 3 shades, I received tan which is the darkest shade. Packaging wise it comes in a pump bottle, which I had an issue with the tube which the pump comes up from is too short and not wide enough so when I tried to pump the product out the pearls that hold the pigment got stuck in the pump and didn’t want to come out subsequently blocking any product from being pumped out, which is why I found it strange that the shade was tan but I didn’t notice any pigments. So I tried to open it and luckily the cap screws off easily and I noticed that there were white pearls that were not coming out when I did manage to pump something out. The cream is greyish with white pearls that easily break and release the pigment when applied. I found that the only way to get the product out is to scoop it out but luckily the neck is wide enough that my pinkie fits in. Once I managed to get the product out with the pearls and apply it to my skin I noticed the micro pigments really do adapt to the colour of your skin I got nice tanned not too orangey look that didn’t look unnatural. 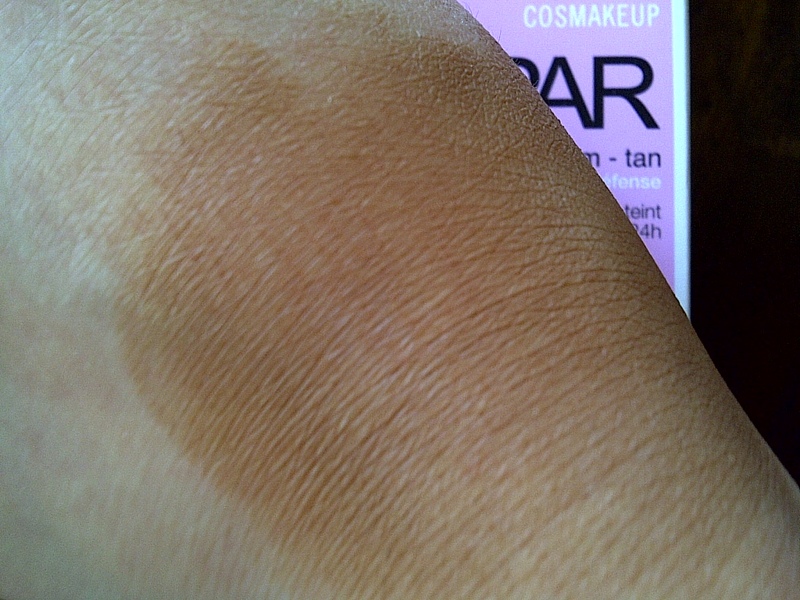 When you initially apply it, it does look crazy brown but give it a minute to lighten and blend into the skin. Coverage is quite sheer so you will still need a concealer to hide scars or pimples but it does reduce redness (although anything that makes you look darker will hide redness). 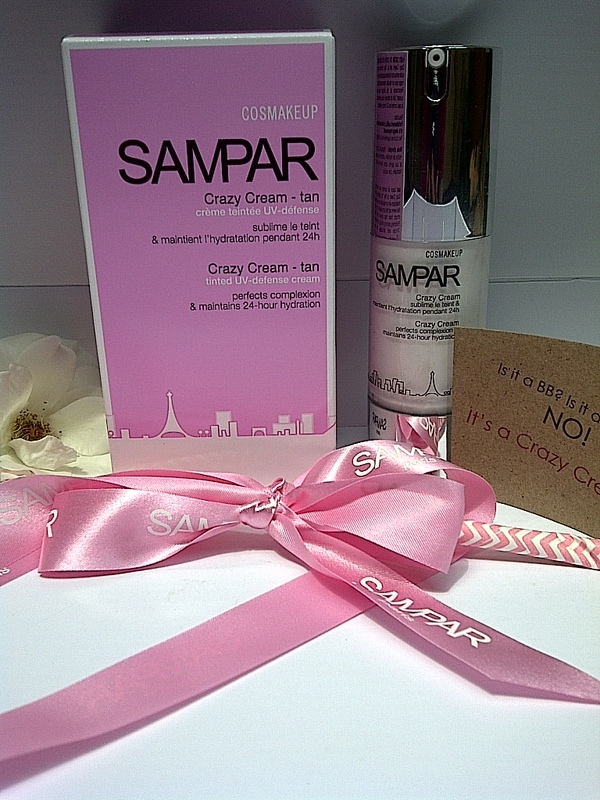 Sampar crazy cream feels weightless on my face and really did feel like skin, it dried to a matte finish but didn’t dry out or cake on my skin and doesn’t look chalky. It hydrates the skin well but not oily over hydration. You can find this in Woolworths or Edgars for R565.